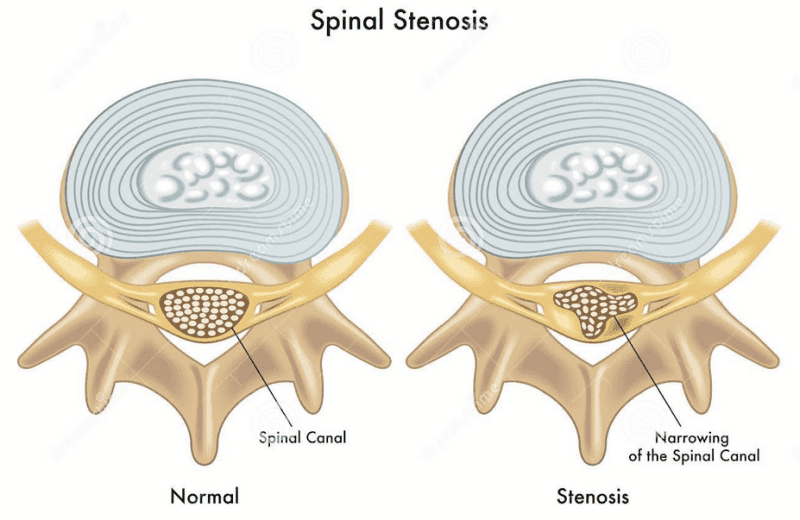 Lumbar spinal stenosis is a progressive spinal condition identified by degenerative changes in the spine that lead to a narrowing of the spinal canal. 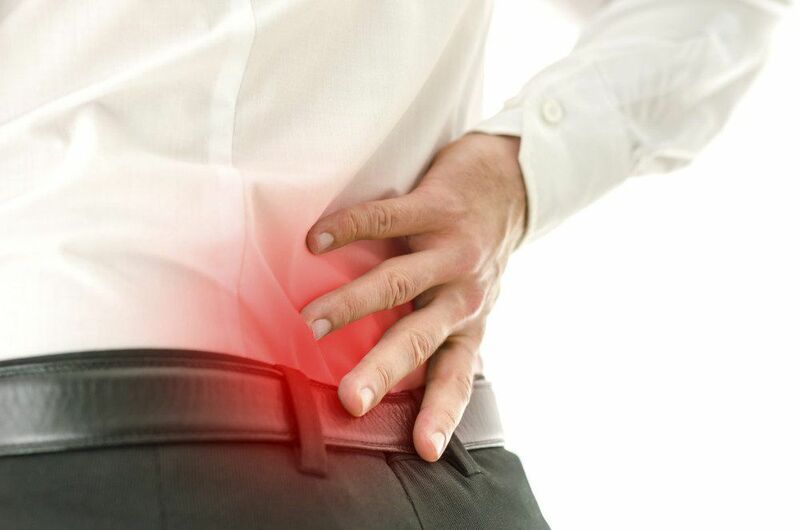 Through time, the narrower spinal canal begins to pinch the spinal nerve roots causing the well-known low back pain together with sharp pain that travels down your legs, a tingling sensation on the lower extremities, and/or local numbness. If you have spinal stenosis, seeking medical help from a physical therapist will benefit your condition and improve your symptoms. The degeneration of the spine with age is inevitable, but preventing low back pain and spinal stenosis from ever developing in your body can be achieved by receiving treatment from a physical therapist and following a proper exercise routine. In order to loosen the tension on your lumbar spine and find relief for your spinal stenosis, following a series of low impact exercises or stretches daily will strengthen the lower back and hip, releasing the compression of the spinal nerves as well as improving the posture and range of mobility. Within time, you should notice a positive change in your spinal stenosis symptoms where your normal lifestyle activities, such as walking or sitting, will be restored. Once you begin to find relief from seeing your physical therapist, you can continue exercising on a fixed routine to keep your spinal stenosis at bay.